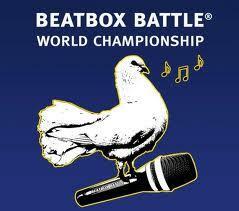 The Beatbox Battle World Championships was started in 2005. The event was the first international championships, pitting various beatbox champions from around the world to compete for various categories of beatboxing. The event was created and produced by Alexander “BeeLow” Bülow, a popular MC at the time, who also beatboxed. While hosting one of the many DJ battles, he was inspired to start a championship for beatboxing after the DJ station left him to fill time while some technical difficulties were resolved. Beelow started beatboxing for the audience with much positive results. The first beatbox championships was a part of a hip hop festival, next to the DJ battles. The tournament held a men’s and women’s solo battle as well as a tag team battle. While the event was a success, the event would not have a second till four years later in 2009. Since then, the event has been a triennial (every three years) battle, with championships in 2012, 2015 and 2018. 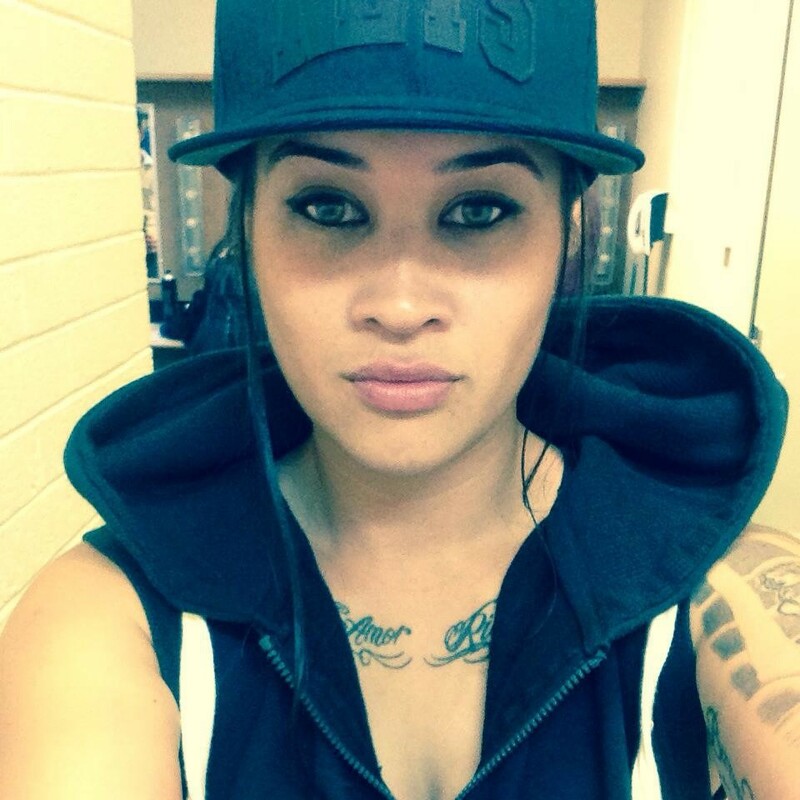 All four prior championships has had separate male and female solo battles, with the hopes more female beatboxers would enter. The tag team and crew battles has only seen two championships, with the 2015 having all four categories. And though a loopstation showcase is a staple of the event, there has not been a loopstation category at the World Championships till 2018. To enter the World Championships, a beatboxer has to qualify by winning their national championships. Though there are exceptions to the rule. Some non-national battles are also recognized by the World Championships committee. 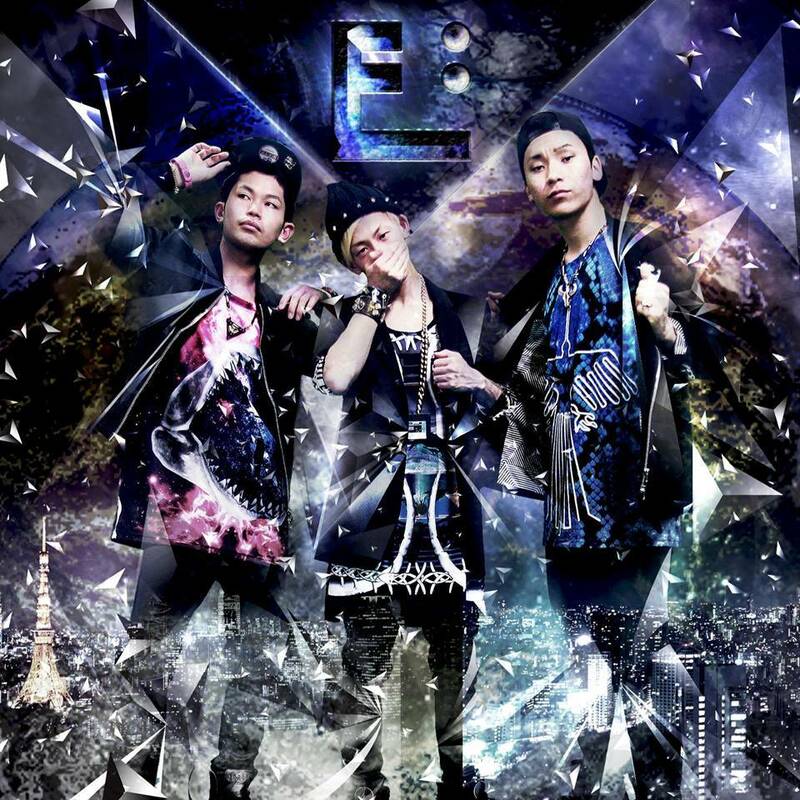 For example, Gene Shinozaki and Dharni, winners of the Grand Beatbox Battles, have been invited to compete in the Championships. There is also a wildcard competition, allowing three wildcard winners to compete. Though this can be even harder to win as beatboxers are competing against the world scene and many wildcard winners end up in the main battles for their high skills. Though not a rule, many previous winners rarely compete again and those that do will typically wait till the following championships. For example, Bellatrix won the 2009 championships and entered again in 2015. Though this could be because she judged the 2012 championships. The event is run by BeeLow and his company, Beatbox Battle TV, one of the first beatbox dedicated YouTube channels, boasting half a million subscribers and a quarter of a billion views to date. The fifth World Championships was announced for 2018. 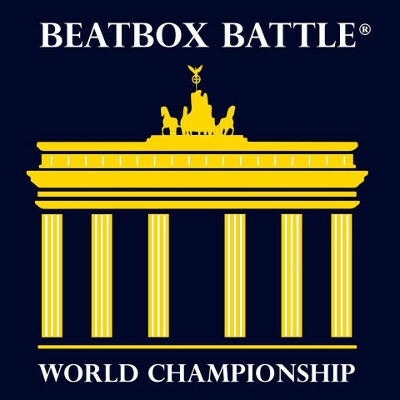 On August 3rd and 4th, the Fifth Beatbox Battle World Championships was held at the Astra Kulturhaus once again. The first loopstation battle took place at Worlds with French Looper, Saro, taking the title. France also won in the crew and solo battles. Kaila Mullady became the first World Champion to both win an category twice and the only champ to successfully hold her title.